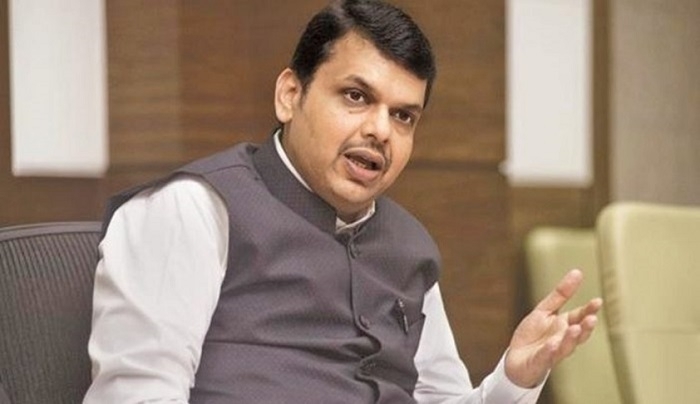 Mumbai, Jan 29: Responding to the long pending demand raised by the veteran Social activist Anna Hazare, Maharashtra cabinet under the leadership of Chief Minister Devendra Fadnavis has decided to bring the post of the Chief Minister under the ambit of the Lokpal bill. With this amendment in the Lokayukta act, the Chief Minister will also come under the purview of Lokpal. Informing about the move, senior BJP leader and Irrigation Minister Girish Mahajan said that the state government has always been in favor of corruption-free governance and the Lokpal move will strengthen the anti-corruption drive.